?The infamous $5 million Florida ant bite verdict has been overturned. 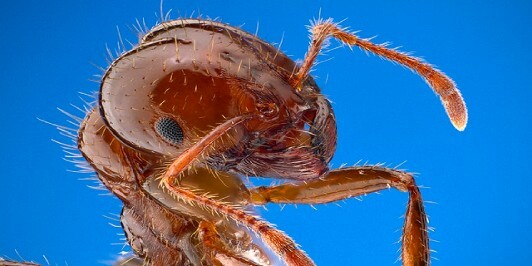 TALLAHASSEE – The infamous $5 million Florida ant bite verdict has been overturned. A ruling handed down by the First District Court of Appeal reversed the large judgment won by Charles A. Lieupo, a tow truck driver who responded to a tractor-trailer crash involving Simon Trucking. Lieupo for six months said he suffered leg injuries due to fire ant bites, but in a lawsuit filed against the trucking company, he alleged he came into contact with battery acid. The appellant court did not address the cause of Lieupo's injuries, only that he was not entitled to file a personal injury lawsuit against the trucking company because his health issues were covered by worker's compensation insurance. William Large with the Florida Justice Reform Institute filed an amicus brief in the case, meaning "friend of the court." Large pointed out that the case seems to hinge on administrative violations, which he said should not be a basis for liability verdicts. 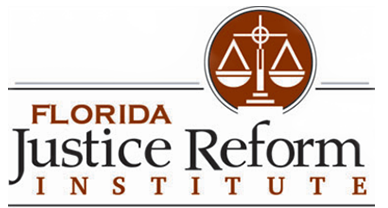 The text of FJRI's amicus brief contends that section 376.313(3) of Florida law does not authorize a strict liability cause of action for personal injury damages. The brief explains reasons for curtailing personal injury awards relevant to Lieupo’s specific case. Has the ruling in the $5 million ant bite case put some of these types of legal questions to bed? “I hope so,” Large said.